A core belief of the Wilmington City School District is that all students should be prepared to work in a diverse world. We hope you'll join us as we begin the school year with a celebration of cultural diversity in our schools and our community. 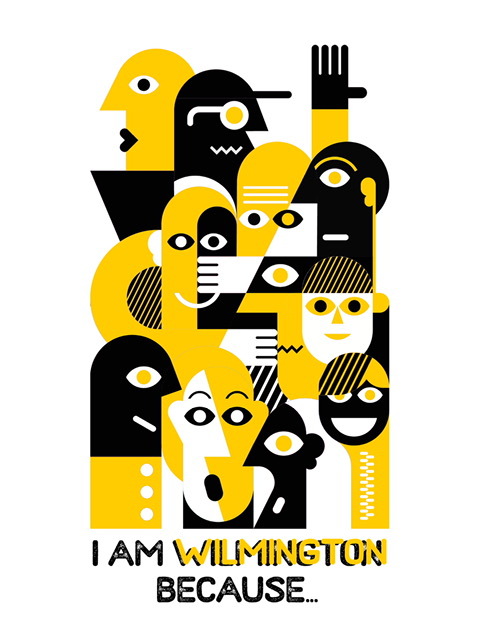 Our theme for the night is "I Am Wilmington".